We’ve all heard the tale; a beautiful princess who is lost in her own world looking for love until she finds it in the most unlikely of places. She kisses a frog, and it turns out to be her prince charming who was under a terrible curse. Her love and her kiss have the magic that turns him back into a human, and they live happily ever after. It is one of my daughter’s favorite stories. 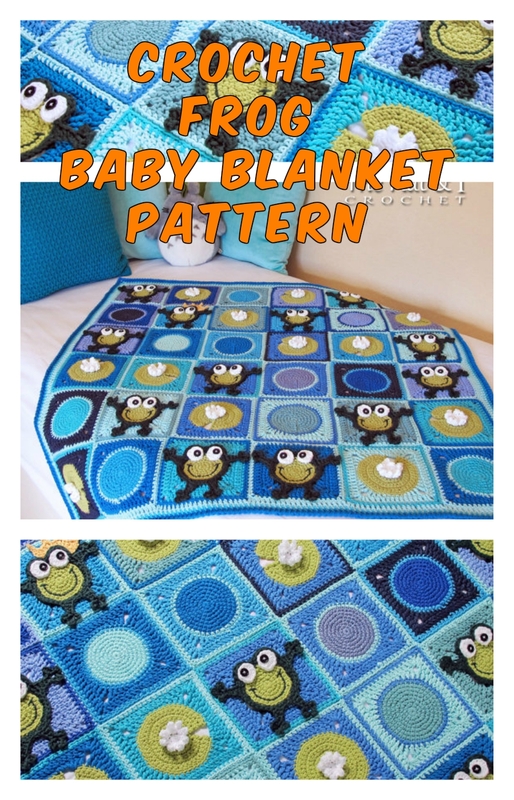 Well, the crochet frog baby blanket pattern is no fairy tale; although it is bound to bring a happy twist to you and your kid’s story. I stumbled on this pattern while I was going through etsy.com looking for baby comforter patterns and the instant I saw it I fell in love. I just had to try it, and both my daughter and I agree it was the best idea I’ve had as her mom. So what do you need to start spinning your own tale? 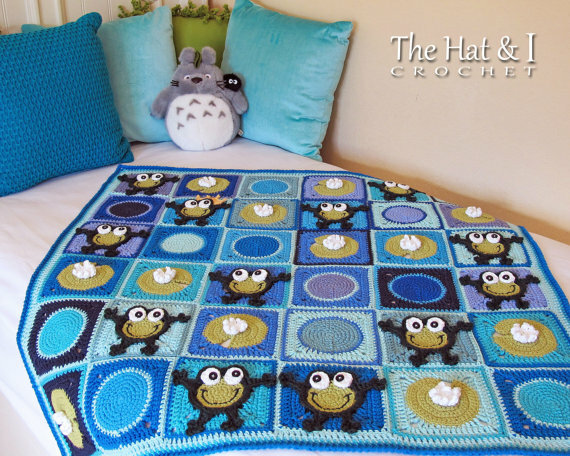 The crochet frog baby blanket pattern is meant for beginners to intermediate crocheters. The tutorials and pdf’s available are well presented and easy to follow so you don’t have to leapfrog around while trying to figure it out. 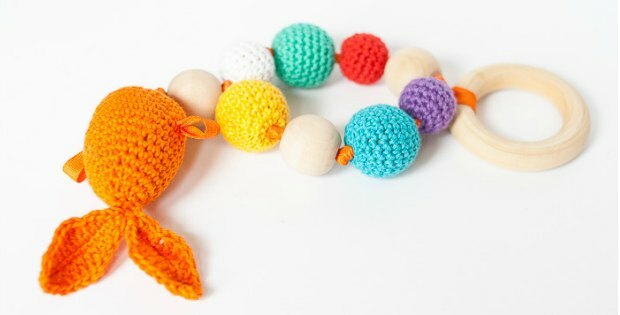 If you are a beginner, then this is the perfect pattern to test out the extent of your skill. Be warned it might get too fun for you to stop! 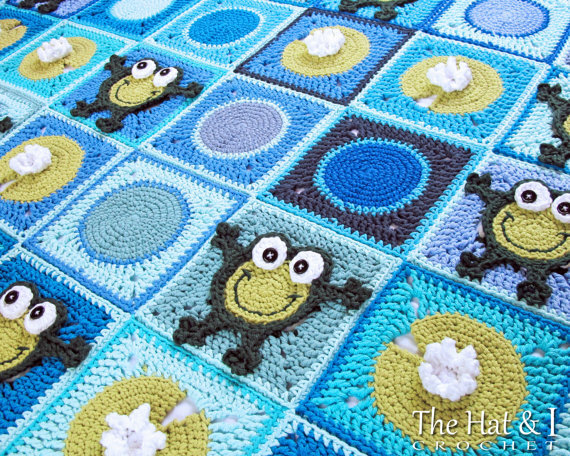 On the whole, the only technical part of the crochet frog baby blanket pattern would be the tapestry, but again, the extensive tutorials have you covered there. 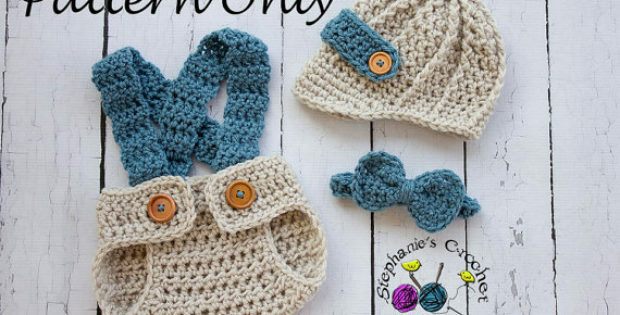 If you follow the instructions exactly as directed, you will be crocheting away like a pro in no time. When I presented the blanket to my little girl, she almost died of excitement, and I nearly died from the high pitch of her little gleeful screams. It is a memory I cherish to this day, and I want the same for you. But, don’t take my word for it. Try it out yourself. 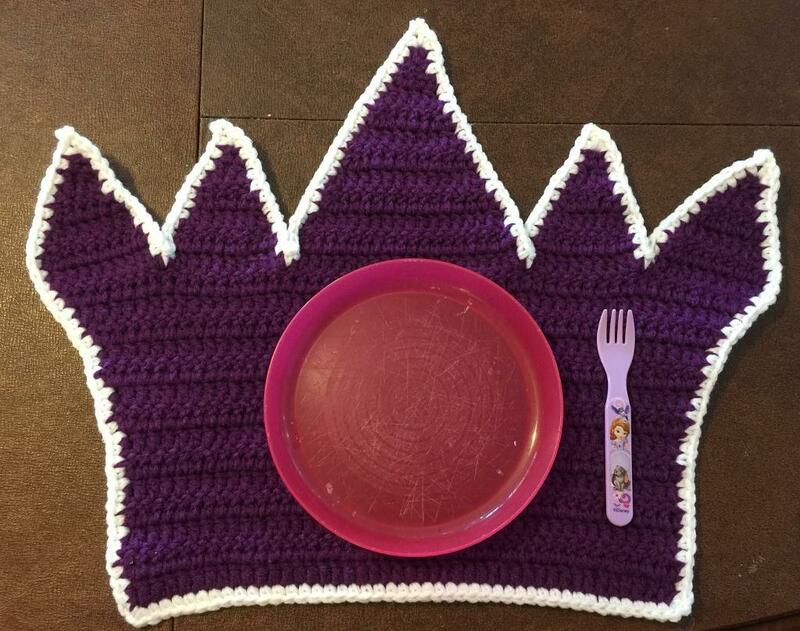 Make a blanket for your niece or nephew to give as a gift to your friend’s kids. You may use it as a decorative piece for your baby’s room, throw it on the floor and use it as a floor mat. It will add a personal feel to the room. Tapering off the crochet frog baby blanket pattern is an essential. It’s applications are boundless, and its design will leave you wanting more. Do not limit yourself and go all out. Let your creative side through. Play with the colors and try different weighted yarns. For a more three dimensional feel for the frogs try using heavier weighted yarn. This will add a bit of depth to the blanket. You can even add your baby’s name just for the personal touch. So, keep your baby warm with your love even when you’re not around with the crochet frog baby blanket. Cover them with your adoration and watch them dream their fairy tale.